This week is proving to be the best week EVER since it is London Wine Week hosted by the lovely Drink Up London. From Monday 23rd - Sunday 29th May. There is a lot going on and we are going to let you know the highlights and then next week keep your eyes peeled for a round up of the places that we visited. This is the third year running for the London Wine Week and you have the chance to experience over 100 of the cities most celebrated bars and restaurants across London with some really great discounts to be had and the opportunity to open the door to some fantastic wines. Who doesn't love wine? So where do you start... Once you have picked up your wristbands for the week which are priced at a reasonably £10 which you can buy here. 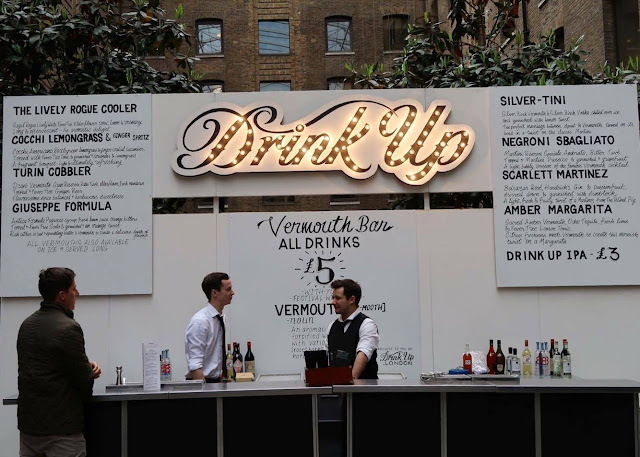 The best place to start is Devonshire Square at the Nyetimber Hub. From there you can head to the Drink Up London Bar and keep on exploring from there. As well at being able to taste some incredible wines, the London Wine Week offers much more including, masterclasses, Wine Tours, Supper Clubs, Pop Ups and Wine Paired Dinners. There is so much going on and I would recommend we all hurry up and get to the Pop Up's are they are only here for the London Wine Week, so we best make the most out of them. I will be both vlogging over on my YouTube Channel and sharing some reviews on the blog over the next week. 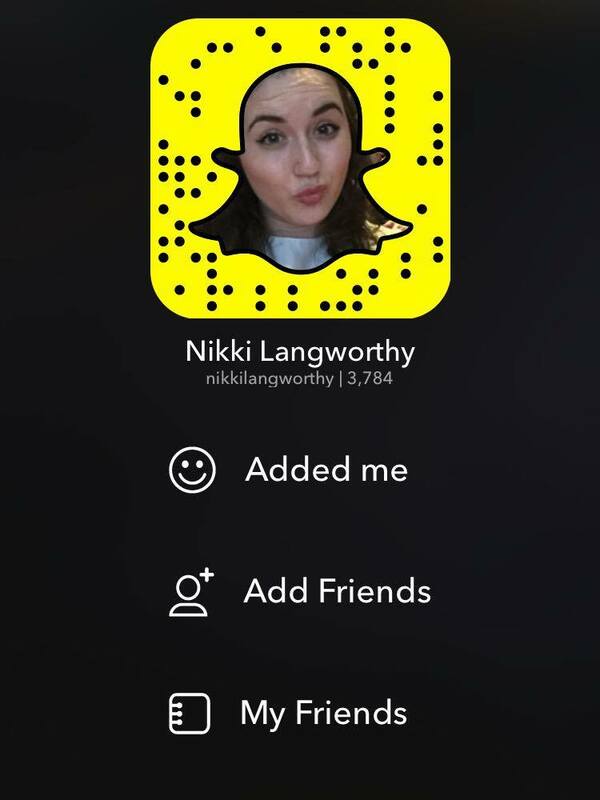 Be sure to add me on Snapchat to, to have live updates! Do let us know if you're going to London Wine Week, and let us know where you recommend to go. "If I had all the money I'd ever spent on beer and whiskey, I'd spend it all on beer and whiskey"